There are very few actors who though not that successful when it comes to the career are still excellent when it comes performance. 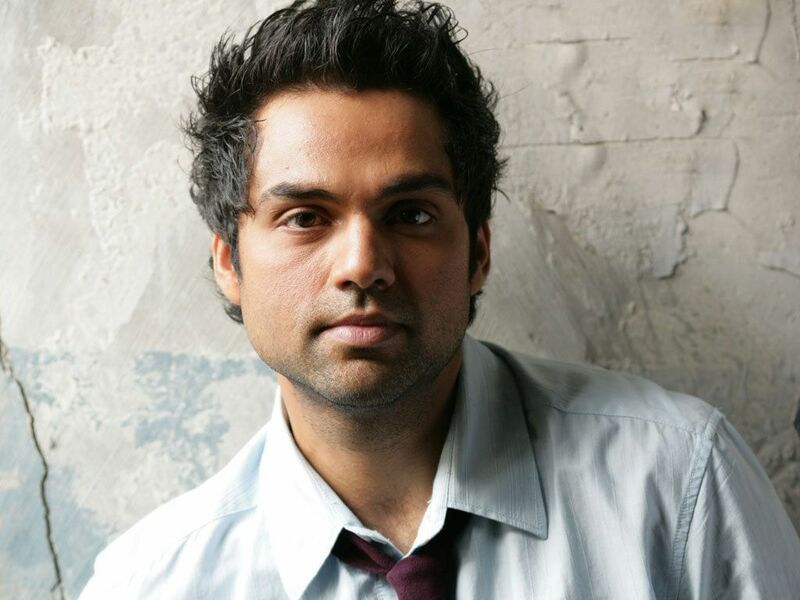 One such actor is Abhay Deol. He rules the heart of several people who are a die hard fan of real talent. He was born on 15 March 1976. His second name is strong enough to mark his skills at acting. He is an Indian film actor and a producer. 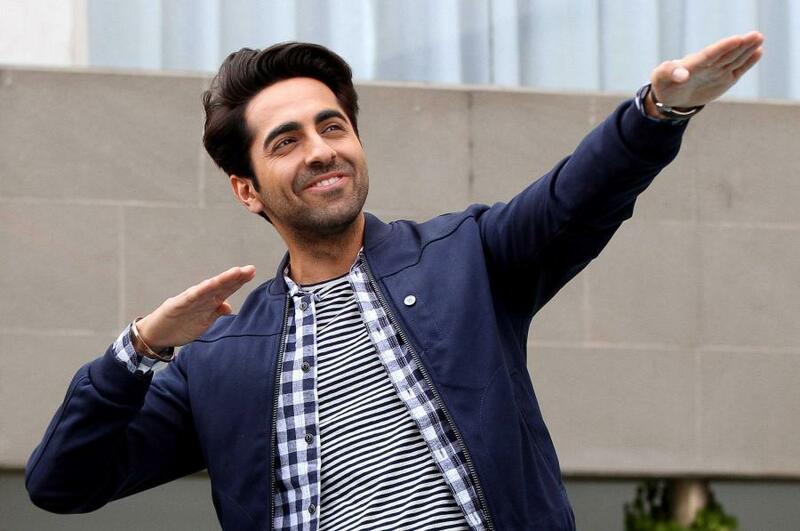 Another actor who has his roots in the city beautiful is Ayushmann Khurrana. He was born on 14th September 1984 in Chandigarh and is an alumini of St John’s high School, Chandigarh and has done his master’s degree in mass communication from Punjab University ,.He is not only an Indian film actor but is also popular as the singer. Besides being an actor and a singer he is also an Rj, Vj and author r. He started his career as a Television Anchor. Shoojit Sircar’s romantic comedy Vicky Donor, in 2012, was his debut film which was a big hit of the year. The movie not only gained him success and popularity but also made him a sound footing in the Bollywood that he enjoys till date. He is a heart throb of youth, especially the girls. He won Roadies 2 in 2004. Gul Panag, another accomplished personality having roots in the city beautiful was born on 3 January 1979 in Chandigarh, India. To list the titles she is honored with, she is an Indian actress, voice actress, model, and former beauty queen. She was a contestant of Miss Universe pageant. 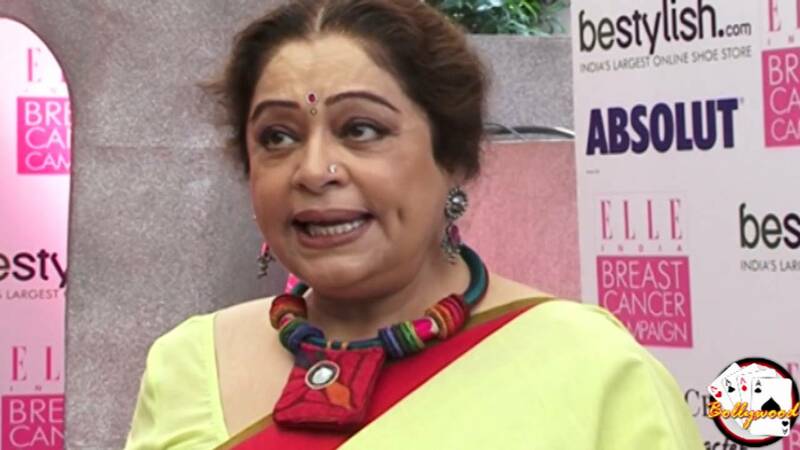 Some of her notable films include Dor and Dhoop. She has also worked on the television screens and has gained immense popularity. 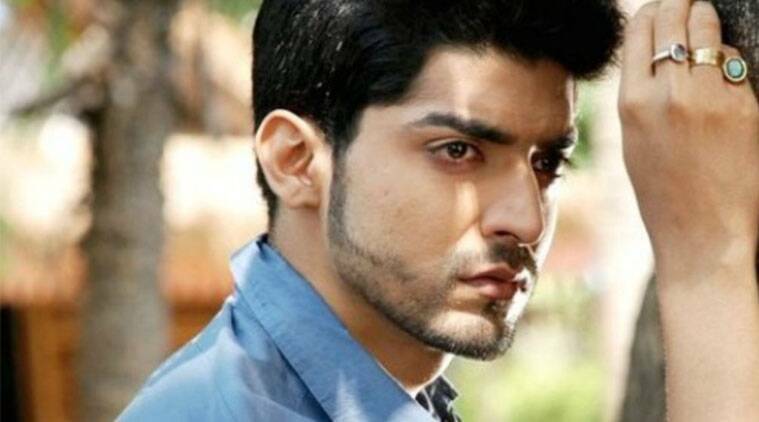 Another in the list is Gurmeet Choudhary. Born to a Bhumihar Brahmin family in Chandigarh, the man started his career from the television screen. Having throbbed the heart of huge section of the society including both the girls as well as boys he slowly made himself a place on the silver screen. He can be rightly termed as the successful Indian television actor, model and dancer. Kirron Anupam Kher is a well appreciated actress in the Indian theatre, film and television. She is also a TV talk show host and a member of the Bhartiya Janata Party. She has her roots in the city beautiful and is an alumini of Panjab university. 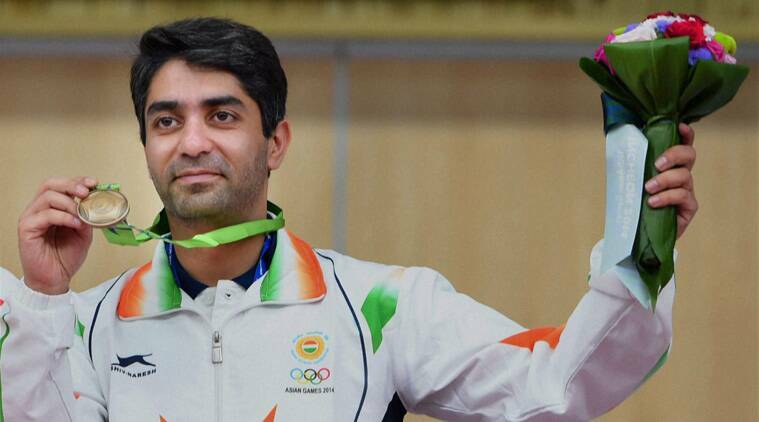 Abhinav Bindra is a world and Olympic champion shooter who was born in Chandigarh. He is a pass out of St Stephen’s School, Chandigarh, 2000 batch. Abhinav is one of the youngest participant in 1998 Commonwealth Games and Olympic Games 2000. He got Arjuna Award in 2000 and was given the prestigious Rajiv Gandhi Khel Ratna in 2001. He has won 6 medals at various International meets in 2001. Surveen Chawla was born in city beautiful on 1st August 1984. She completed her Graduation in English from PGGCG11, Chandigarh. A well known Indian film actress and dancer, she made her television debut with Balaji Telefilms show Kahin To Hoga in 2003.. she was seen in Punjabi films that include Dharti, Singh vs Kaur, Disco Singh, Taur Mittran Di. She also featured in Bollywood movies like Hate story 2, Ugly, Creature 3D. Surveen Chawla was a participant in Jhalak Dikhla Jaa 9. He was a noted comedian, actor, writer and a singer who was born in Chandigarh on 21 June 1963. The actor completed his education from Indo Swiss Training Centre (ISTC) at Chandigarh and started with theatre and TV. He was seen in many Punjabi and Hindi movies like Aitraaz, Dil Hai Tumhara, Asa Nu Maan Watna Da and many more. Yuvraj Singh who has his heart here in Chandigarh was born on 12 December, 1981. He has an upbringing in Chandigarh and did his schooling from DAV Public School, Chandigarh. Being an all rounder left hands batsman in Indian Cricket team, Yuvraj won Arjuna award in 2012 and Padma Shri award in the year 2014. He hit 6 sixes in single over In 2007 ICC World Twenty 20 match. Under the captaincy of Kapil Dev, in 1983 India won the ICC World Cup for the very first time. He is a fast right arm bowler born in Chandigarh on 6th January 1959. The legend has taken his education from DAV Public School, Chandigarh and won the Arjuna award and Padma Shri award in the 1980 and 1982. He is one of the names in the list of 25 Greatest Global Living Legends in India. All in all, these are the top 10 most famous personalities who have their roots in Chandigarh. They all belong to diverse fields but all of them have brought fame and pride to the city beautiful. It is a pleasure that they trace their back in Chandigarh. The place is proud to have nutured such buds.